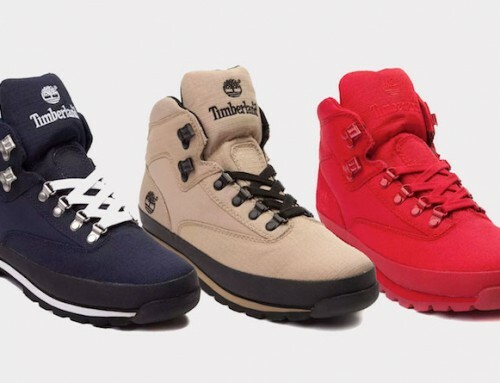 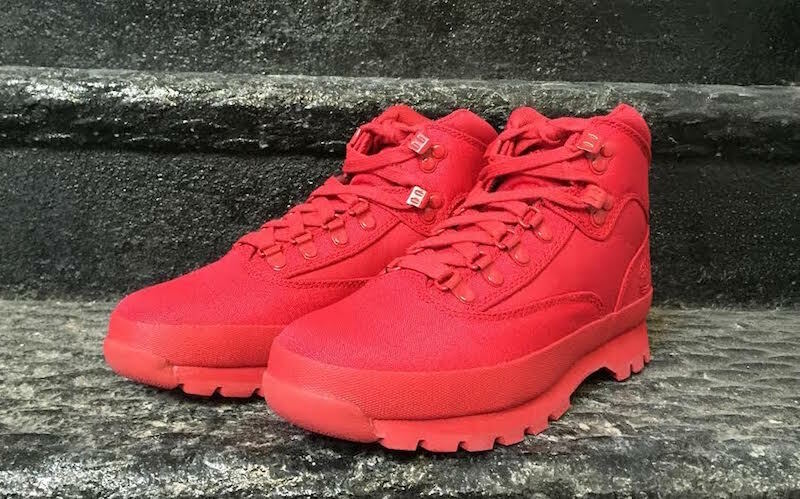 The Timberland Euro Rip Mono Red is the latest version of the classic hiker boot, a constant presence in every cold season line up of the brand. 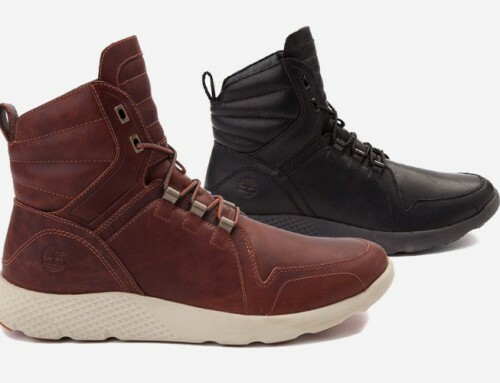 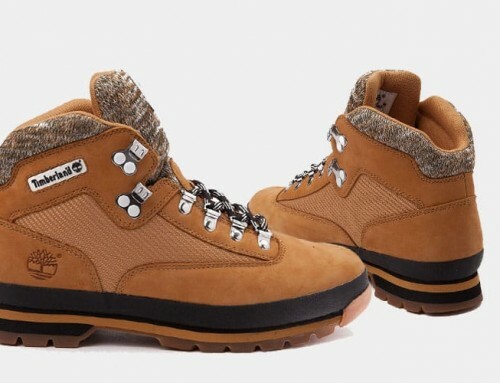 The Euro style has gained a lot of fans over the years, being a lightweight, durable and reliable boot that is not great for hiking but also for casual wear during the winter. 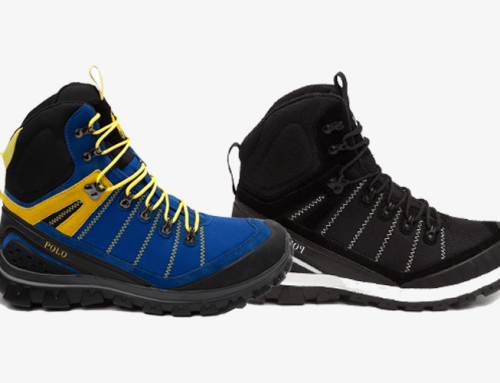 The ripstop upper fabric used for this version makes it even more reliable, being weatherproof and resistant to tears, yet very lightweight. 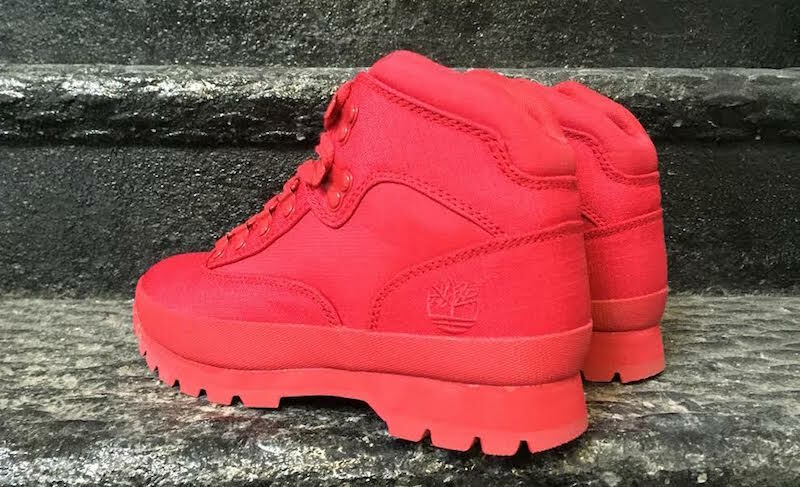 There is no secret that the mono red colorway has been a hit for the past couple of years and Timberland is taking on this trend with the Timberland Euro Rip Mono red, one that will surely get you noticed.